This morning, I have a science fiction / romance novel in our book spotlight! 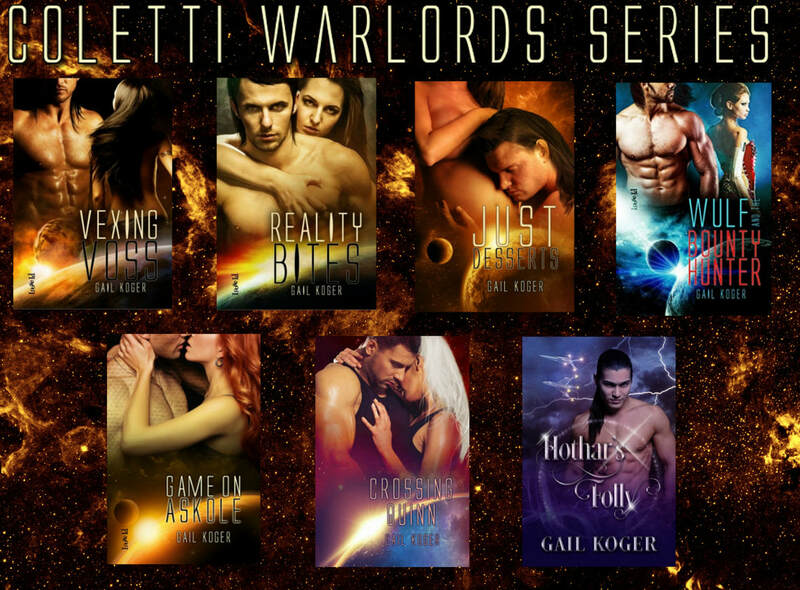 Check out Hothar's Folly from the Coletti Warlords series by Gail Koger! I have featured books from the Coletti Warlord series in the past--and have the 9th book from the series in our spotlight today! 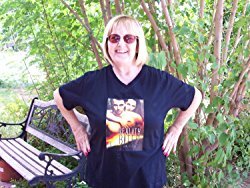 Check out the book, learn about the series & enter for a chance to win a prize in the book tour giveaway at the end of this post! 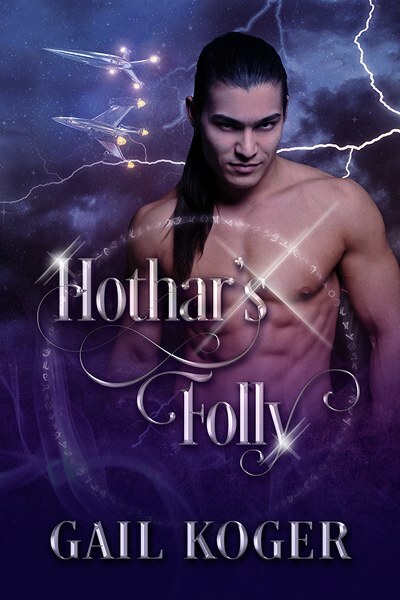 This is my favorite line from Hothar's Folly: “You are my heart, my soul, my life. You call to me like no other. I need your touch to live. Hothar’s Folly, romance Coletti style!